In 1967, Nobel economist Paul Samuelson praised Social Security as the "eighth wonder of the world" for allowing workers to receive benefits far in excess of their contributions. But that eighth wonder is now under pressure from three powerful levers: falling birth rates, rising longevity, and hordes of retiring baby boomers. The first decreases the number of new taxpayers while the other two increase the number of retirees. That hurts the foundation of our public pension program: essentially a population-based, pay-as you-go model, where today's workers' pay for today's beneficiaries through their payroll taxes. It works -- so long as we have many more tax paying workers than retirees. But we no longer do. So what is the solution? 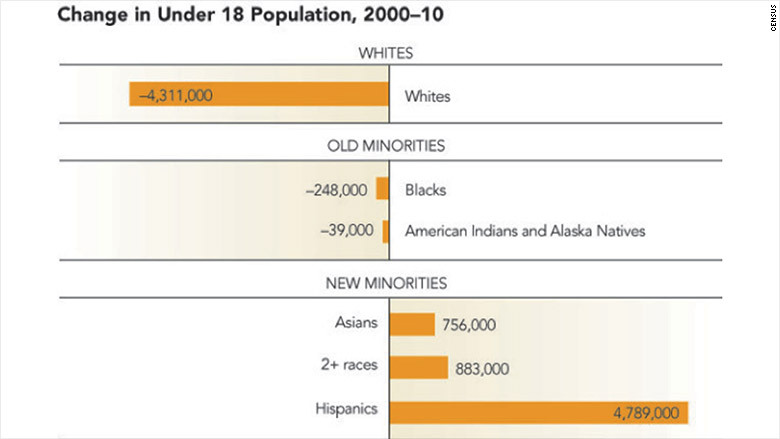 It's actually staring us right in the face with its sheer numbers: The Latino population. And the key to combat this perfect storm is empowering America's Latino youth. 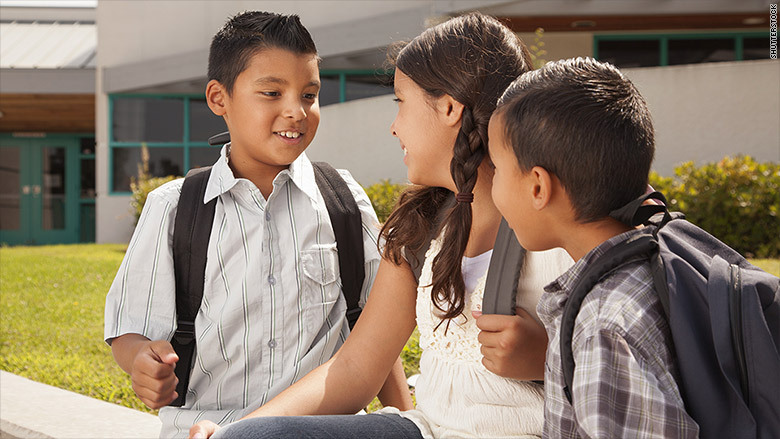 According to the U.S. Census, from 2000-2010 the population of Latino children increased by 4.8 million, while white children decreased by 4.3 million. Were it not for Latinos, the nation's population of children would have declined. The U.S. Census similarly projects that the white labor force population will decline by 15 million from 2010 to 2030 while Latinos will grow by 17 million. A February 2015 report by leading global research firm IHS Global Insight found that Latinos will account for 75% of employment growth from 2020 to 2034. Surveys show this demographic shift has created fear and resentment towards Latinos among retiring baby boomers who remain oblivious to the irony: The solvency of their government supported retirement and health care is directly dependent on the payroll tax contributions of a largely Latino future work force. Anyone who thinks Latino immigrants are a drag on the economy are wrong. In fact, they have the potential to make an increasingly bigger contribution. Latino population growth is giving America a global competitive advantage. We simply could not meet our nation's demand for labor or solve our fiscal challenges without them. Take for example, Social Security and health care entitlements (e.g., Medicare), along with other safety net programs for federal retirees and veterans, that have already risen to cost 67 cents of every dollar spent in our budget. And this nondiscretionary spending will continue to rise. Over the next 10 years, due to baby boomers living longer, total annual federal spending will increase from $3.5 trillion in 2014 to $5.8 trillion in 2024. We have known about this issue for a long time. In a 1999 article titled The Biggest Ponzi Scheme on Earth, Nobel economist Milton Friedman warned that the imbalance of workers and beneficiaries would soon become a full-fledged crisis. According to the Social Security Administration, there were 16 workers to every retiree in 1950. That ratio will drop to 2:1 by 2040, which the agency predicts the Social Security fund will be vastly depleted. Given the structural underfunding of our pension systems, it is high time we realize that the solution to saving Social Security and firing up our economy is right at our doorstep -- maximizing the productivity of our young Latinos. The Economist magazine's overwhelmingly positive 16-page cover story last month on America's 57 million Hispanics summed it up: "The rise of Latinos is a huge opportunity. The United States must not squander it." --Charles P. Garcia is the CEO of the Association of Latino Professionals for America. ALPFA's mission is to empower and develop Latino men and women as leaders of character for the nation in every sector of the global economy.